A true multi-purpose chair, Shortcut is a natural fit in the office, educational environments, healthcare settings and beyond. With a comfortable plastic shell and a range of options, Shortcut is a perfect choice for short-term sitting. 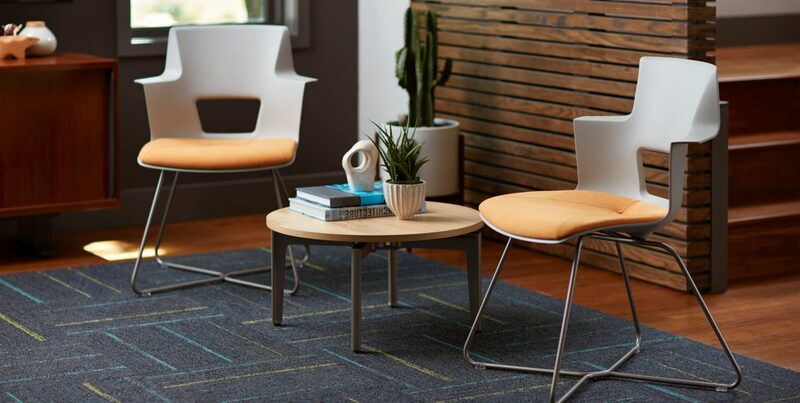 Shortcut X Base brings an elevated design aesthetic to any space, from conference rooms to casual lounge areas or training spaces. 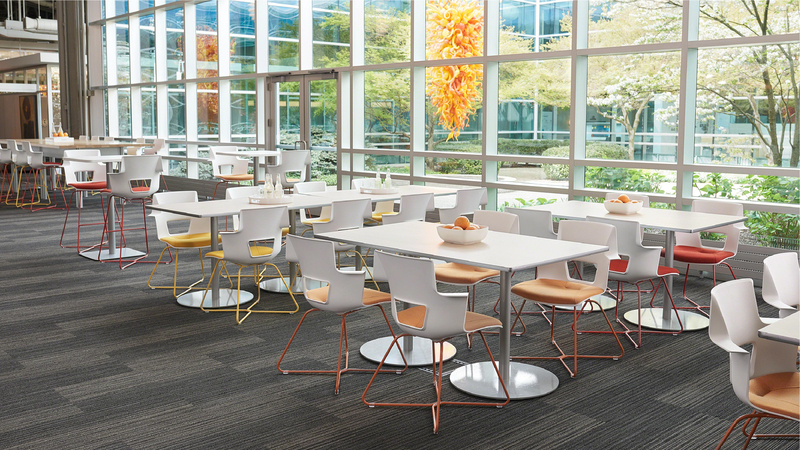 Engineered for today’s office, its sleek wire base offers durability while remaining lightweight and easy to move. 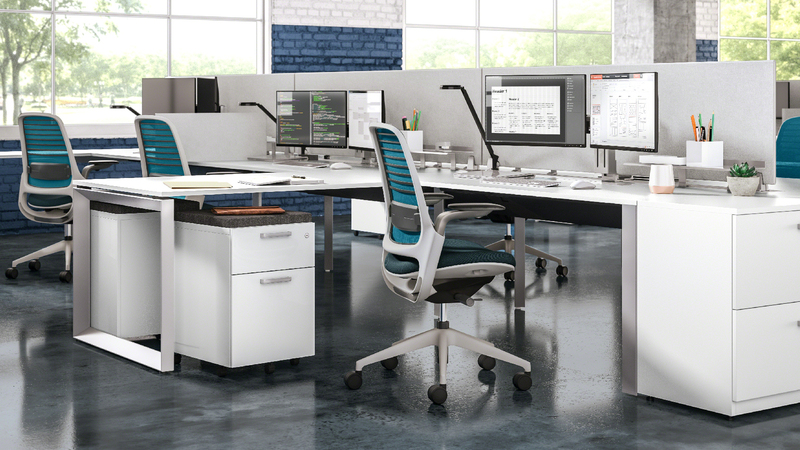 Shortcut X Base provides beautiful, comfortable side seating for waiting and for working. 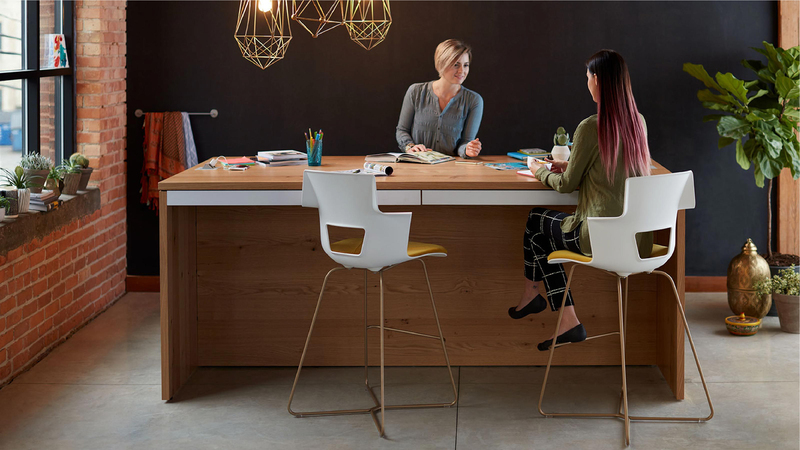 With a flexible back, abbreviated elbow rests that stay out of the way and a modern metal base, Shortcut X Base transforms spaces by bringing the warmth of home into the office.